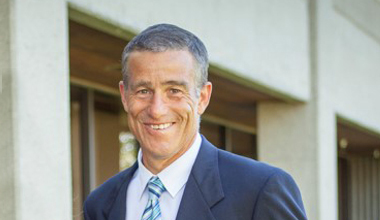 Jim Neiger – Essex Realty Management, Inc.
Jim is President of Essex, and has over twenty-five years of commercial management and leasing experience, including five years with the Koll Company managing office, industrial, retail, auto center, apartments, and common area associations. Jim’s experience in financing and asset managing Essex owned properties provide an owner perspective for our clients’ portfolios. Jim has a Master’s degree in Real Estate Development, from U.S.C., and an undergraduate degree in Mathematics / Computer Science from U.C.L.A. He also, is a Certified Property Manager as designated by the Institute of Real Estate Management. His experience in working with both private owners and institutional clients insures that the results desired by the ownership are achieved.